Toney Freeman is a veteran IFBB Pro bodybuilder and entrepreneur from the USA. He’s often dubbed as “The X-Man,” because he boasts the old-school X-frame with a wide back, broad shoulders, massive thighs, and small waist. Growing up, Toney found love for bodybuilding from an early age. He worked hard for many years to fill out his 6’2” frame and attain the aesthetics that he wanted. However, he didn’t initially consider a career as a bodybuilder – he began competing professionally in his late 30s. Toney Freeman was born and raised in Indiana, USA. His love for bodybuilding emerged from an early age; he started lifting weights to grow muscles on his tall frame. However, Toney didn’t consider a career in bodybuilding at this point. It wasn’t until his 30s, after years of sculpting his body, that Tony committed to becoming a professional bodybuilder. 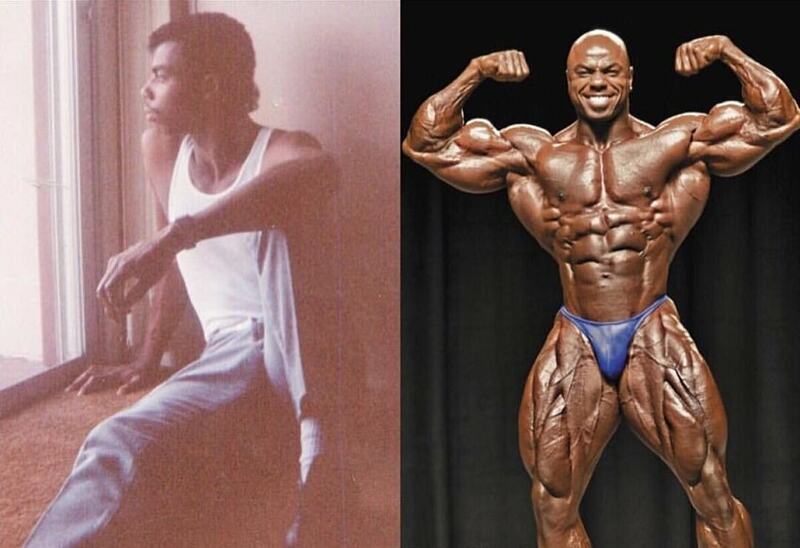 Mentored by the legendary Dave Palumbo, Toney went on to compete in his first show in 1993. 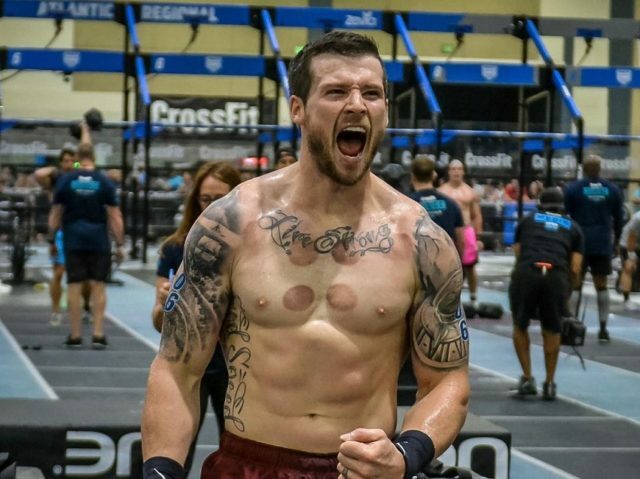 It was the NPC Junior Nationals, and Tony came in strong to claim 1st place. 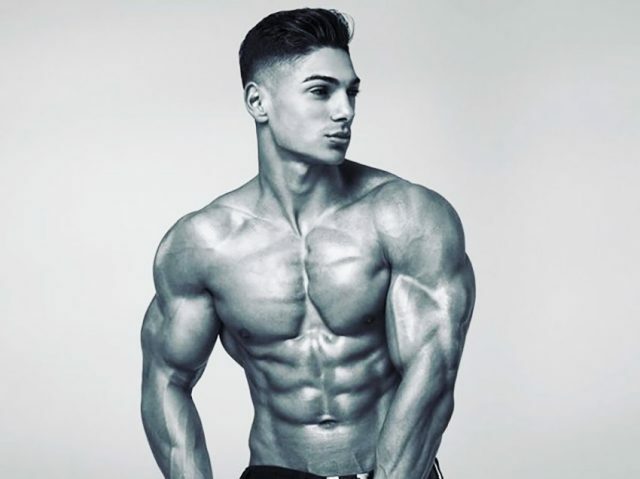 With his first victory under his belt, Toney was confident he could make his name in the bodybuilding world, and decided to pursue the sport full-time. For the next several years, Toney fought his way up the ranks in bodybuilding shows. In 2002, he took part at the NPC Nationals, winning both his class and overall. This also saw him win the famed Pro Card. 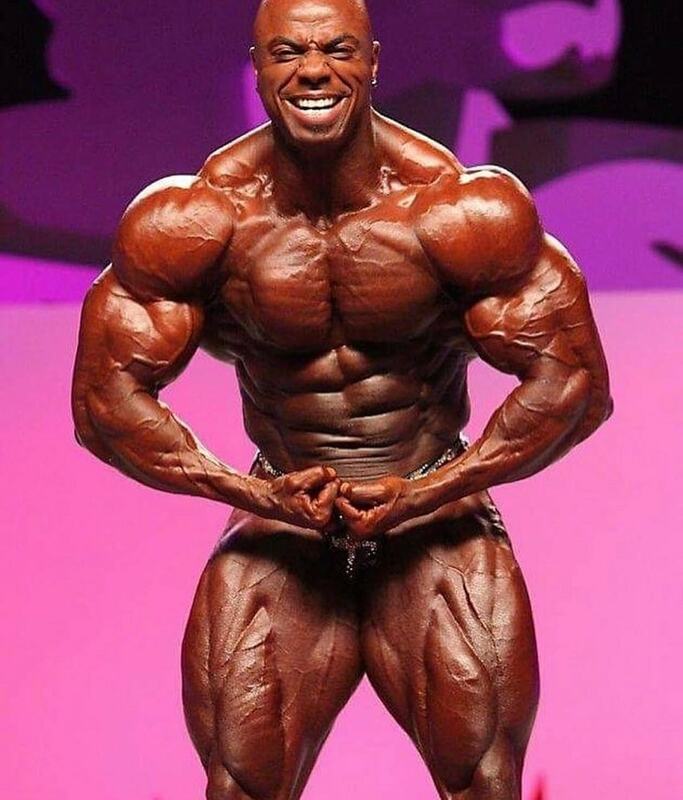 Toney’s first IFBB contest was the 2003 Night of Champions, where he took 11th place. His first Pro victory came 3 years later, claiming the 1st place at the 2006 Europa Super Show. 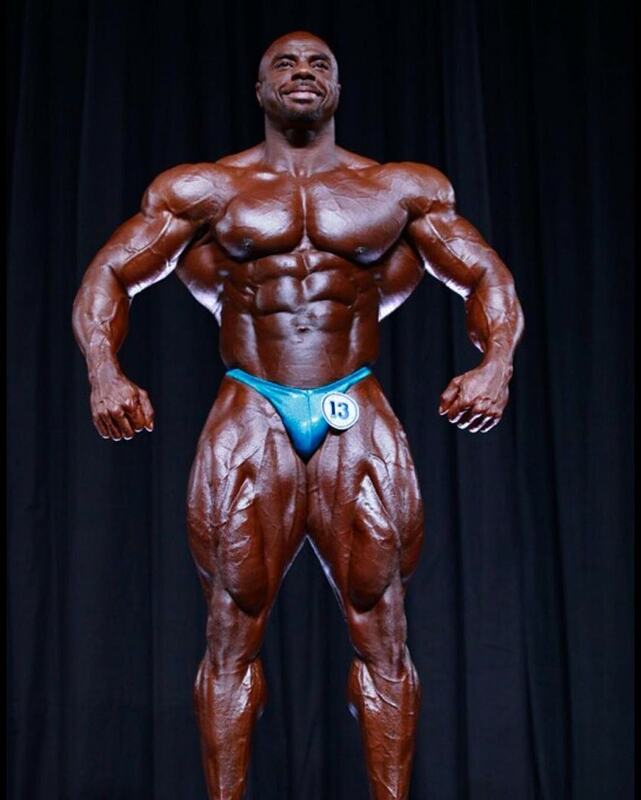 2006 was also the year where Toney made his Mr. Olympia debut. Impressively, he cracked into the top 10 right off the bat, claiming 7th place after the final call-out. Toney’s best-ever Mr. Olympia result came two years later – placing 5th. 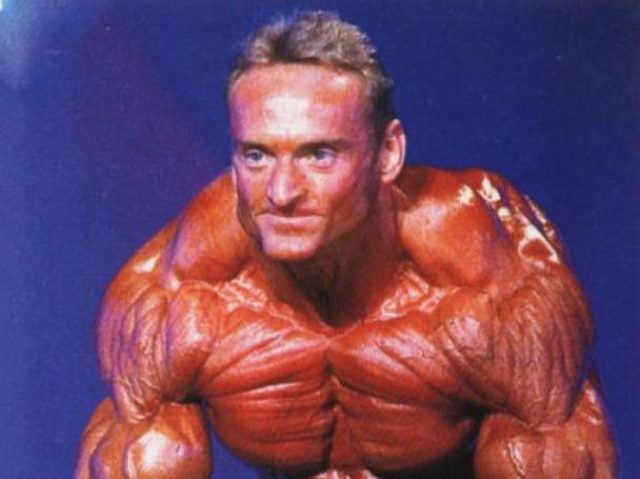 Although he started competing later than most bodybuilders, Toney has over 81 shows under his belt, and a career spanning throughout the 90s, 2000s, and 2010s. Toney is still going strong, and with no sight of stopping, who knows how many more trophies he’ll bring home. Toney never trained for the sake of gaining size. His goal was to attain an aesthetic physique. He didn’t care whether he did a 400lbs bench press or just 315lbs. For Toney, it was all about the quality of reps to achieve the well-balanced physique that he was known for. That said, he trained extremely hard and rarely took a day off. In fact, Toney often trained for 13 days in a row before taking one day to recover. He didn’t have any problem with sustaining this kind of routine all year-round, thanks to his strict sleep, dieting, and recovery schedule. Repeat the process until day 13, then take 1 day off. During his prime, it was hard to spot a weak muscle group on Toney’s physique. Toney Freeman didn’t just stand out in terms of his size and aesthetics, but also his approach to dieting for a contest. Alongside Kevin Levrone, Toney was the only man known for gaining weight as his show date approached. This was completely opposite to most athletes, who usually get huge in the ‘off-season’ and then ‘cut’ down body weight before a contest. Here’s Toney explaining his specific way of dieting; “I can’t stand being bloated, or looking like a bloated-pig. I enjoy my physique, and I try to enjoy my physique year round. At his peak, Toney ate 5-7 meals per day, each containing high amounts of protein to feed his muscles. Looking at his physique, it’s clear that Toney was influenced by the physiques from the ‘Golden Era,’ where muscle proportions, symmetry, and presentation were the most important factors of building a great physique. Toney’s fascination with training started at an early age. Ever since he first stepped into the gym, he knew he would keep coming back there, again and again. Through his love for training, Toney eventually took it a step further to become a competitor. It was a long time coming, Toney was around 30 years old by this point, but he knew it was never too late to reach greatness. He was correct. Throughout the years of training, Toney won a string of shows and made his name as one of the most aesthetic bodybuilders of his generation. There was a lot of work that went into his training, diet, and preparations. But Tony made no excuses – he worked hard every day to see his goals through. If you need the motivation to get started, who better to follow than Toney Freeman. By following his teachings and principles of bodybuilding, who knows how far you can go.